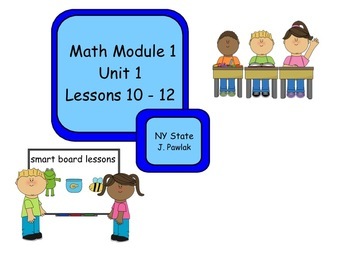 This smart board lesson follows NY third grade math module lessons. 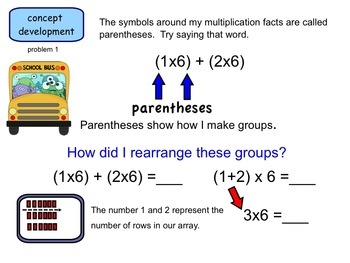 It covers multiplication and division arrays and tape diagrams. 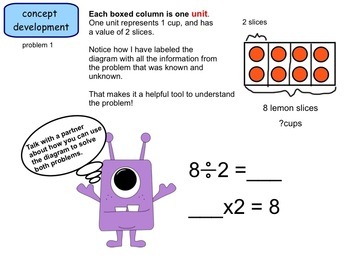 The lessons are interactive and easy to follow. 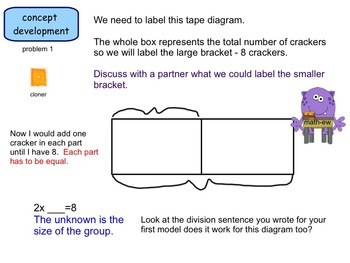 Teacher speaking parts are presented as thinking points. The lessons begin with the application problem and go through the exit ticket.